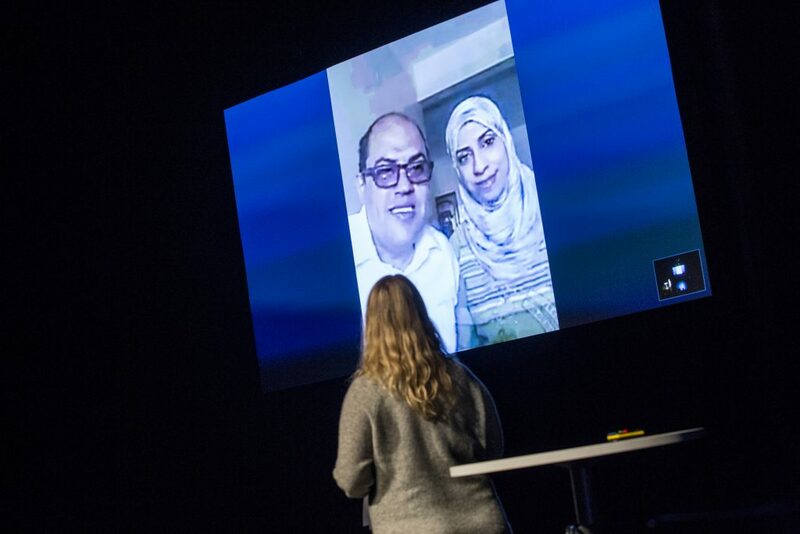 In 2015 Mohammed Al-Hubaishi won an Ibsen scholarship for the project Ibsen Van. The project involves a production of An Enemy of the People as a travelling theatre. 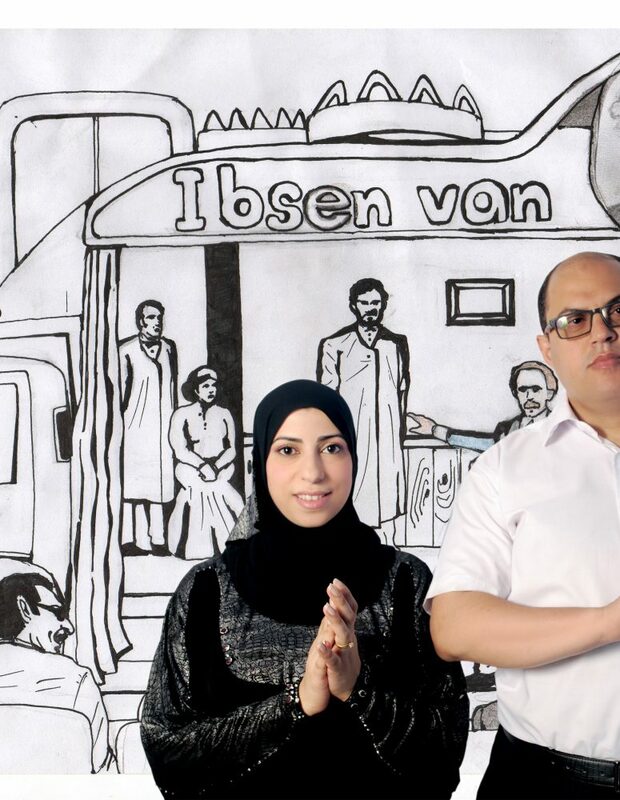 It will be performed in towns and villages in Yemen – in public spaces and open squares, shopping centres and parks. It is a form of theatre that brings people together as a public to be entertained and to discuss issues that are central to the development of society. 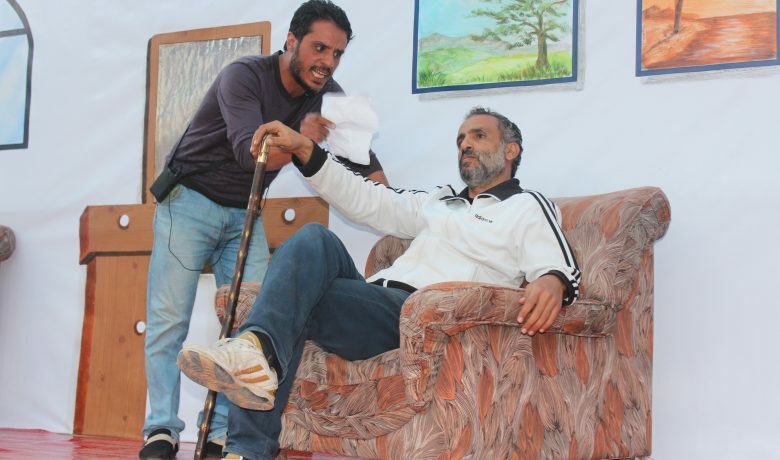 The Street Theatre Group that will perform the play includes a group of professional actors and actresses led by the artist Fekry Qasim, who is the founder of The Street Theatre Group in Yemen. 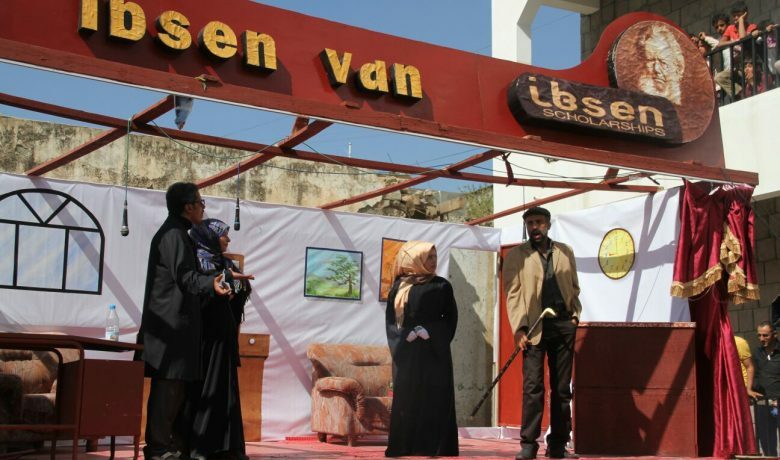 In connection with the performances there will be critical sessions and discussions about the play and of the social and humanitarian ideas and principles that the staging of the play implies for Yemeni society. The discussions will involve critics, writers and of course members of the audiences. All this will be accompanied by media coverage and documentation by mass media – the press, television and websites. 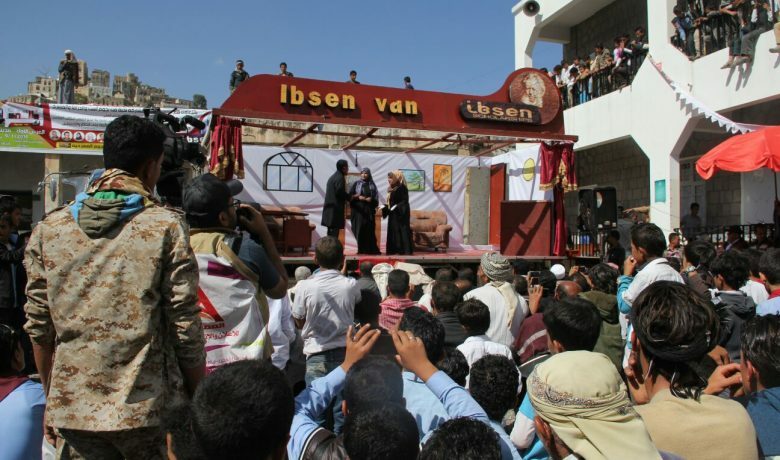 In the adaptation, which to a large degree will follow the structure of Ibsen’s play, the polluted baths will be substituted by the pollution that Yemeni society suffers because of the widespread use of Qat in society. This drug is harvested from the Qat trees that are being grown all over the country. The use of this intoxicant pollutes society in many ways. It is also an important export article. The cultivation of the tree affects the environment. It consumes a lot of water. Farmers randomly dig illegal wells to draw water to use it for the watering Qat trees because they need water in very large quantities. Yemen has no rivers and depends on underground water. The irregular illegal search for water causes deficiency and may leave coming generations without water. Toxic pesticides are being used to increase the yield, and this further leads to the degradation of a very vulnerable environment. Chewing Quat can cause dangerous diseases, but it also has serious social consequences and disrupts life by having Yemenis waste millions of working hours spending more than eight hours every day only chewing Qat. 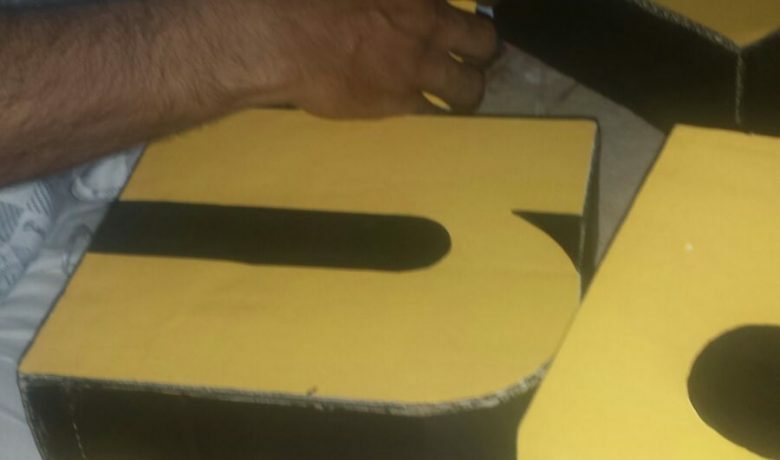 Qat creates an environment of lawlessness and corruption – smuggling, briberies. The authorities do not only tolerate the use of the drug, it is also a source of income, legally by taxes on Qat traders and growers, but also by fostering a culture of fraud and exploitation. Keeping people in a more or less permanent Qat daze contributes to the keeping the mighty in power. By substituting the polluted baths of the original play with the Qat tree the project will show how the process immorality and corruption of power has entered Yemeni society. 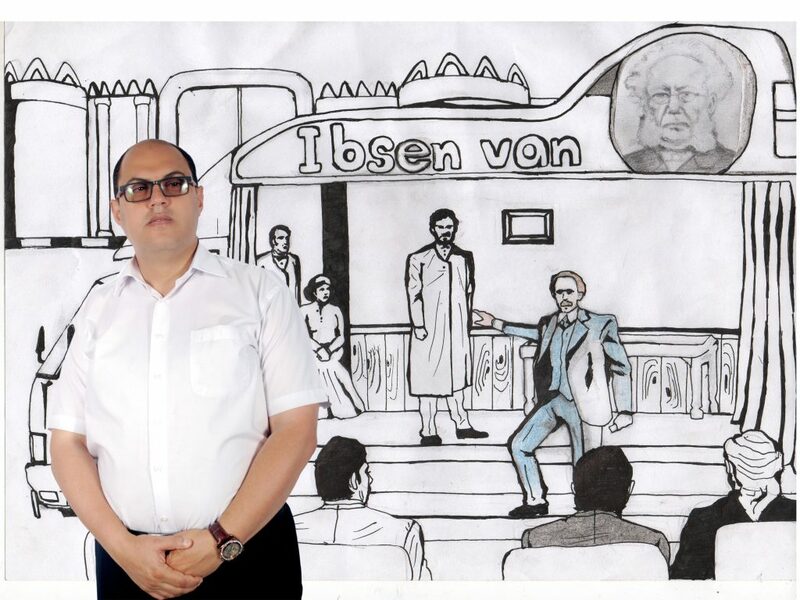 By doing so the people behind Ibsen Van wishes to issue a call for change in a society that suffers from violence, corruption and authorities concealing reality from people by keeping them in a permanent haze of ignorance. Mohammed Al-Hubaishi holds a bachelor in radio and television studies and has worked with documentary projects in radio and television as both a writer and director. Mohammed Al Hubaishy has directed films like On the way to Europe, Escape from Posaso and Inviting to the life. He has received several awards for his work both in Yemen and abroad. In addition to writing popular tv shows like Kiki Mini, Eny Enak and Khasem and Khasem, Mohammed Al Hubaishy has previously written and directed 2 plays for the theatre.